Good morning! For those who still haven’t bought a ticket, hurry up! 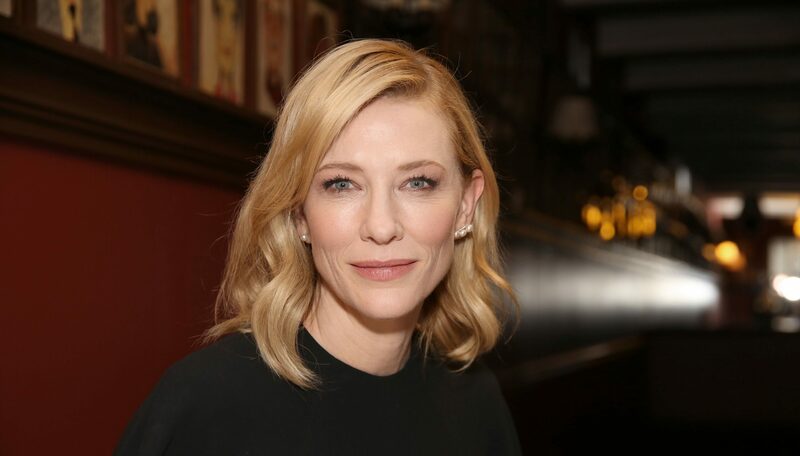 The box office of the Barrymore Theatre, located at 243 W. 47th Street, opens for business October 29 at 10 AM for the Sydney Theatre Company production of The Present, which will mark the Broadway debut of Oscar winner Cate Blanchett. Tickets are also available by calling (212) 239-6200 or by visiting Telecharge.com. Andrew Upton’s new adaptation of Anton Chekhov’s first play, Platonov, will star Blanchett and Richard Roxburgh under the direction of John Crowley. Previews are scheduled to begin December 17 prior to an official opening January 8, 2017, at the Barrymore. The limited engagement will continue through March 19. 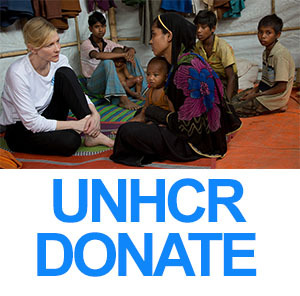 The Sydney Theatre Company Australian cast includes Blanchett (Anna) and Roxburgh (Mikhail) with Anna Bamford (Maria), Andrew Buchanan (Osip), David Downer (Yegor), Eamon Farren (Kirrill), Martin Jacobs (Alexei), Brandon McClelland (Dimitri), Jacqueline McKenzie (Sophia), Marshall Napier (Ivan), Susan Prior (Sasha), Chris Ryan (Sergei), and Toby Schmitz (Nikolai). The production will have set and costume design by Alice Babidge with lighting design by Nick Schlieper, and sound design and music by composer Stefan Gregory. The Present is produced on Broadway by Stuart Thompson and Sydney Theatre Company.